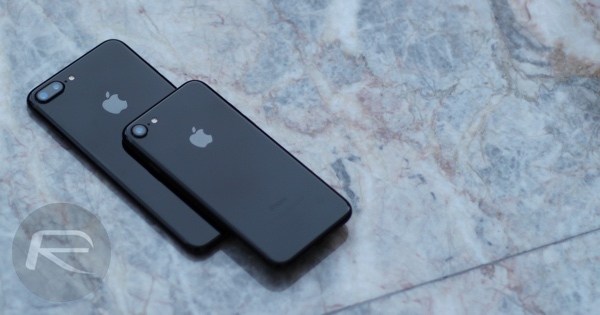 Apple was notoriously slow to get onto the 3G bandwagon back with the original iPhone back in 2007, but it seems keen to ensure that it does not make the same mistake with 5G with a new report claiming testing into the cellular technology is underway. Business Insider reports that Apple is testing millimeter wave technology which could be used to improve the wireless performance of devices such as iPhones and cellular-capable iPads. In order to further its work, Apple has been granted an experimental license by the FCC, allowing it to continue testing its 5G wireless technology. This license allows Apple to test from two specific locations; its famous 1 Infinite Loop headquarters in Cupertino as well as a location in nearby Milpitas, CA. “Apple Inc. seeks to assess cellular link performance in direct path and multipath environments between base station transmitters and receivers using this spectrum. These assessments will provide engineering data relevant to the operation of devices on wireless carriers’ future 5G networks,” Apple wrote in its application. Apple’s application for the license states that it expects its testing to take no longer than one year, suggesting that it is far enough away from being ready that no 2017 release will be able to incorporate 5G technology given the amount of lead time required for such a thing to be put into production given iPhones and iPads for 2017 are likely already finalized. 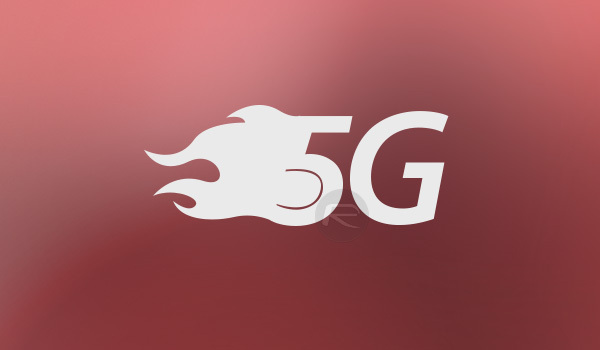 Given the fact no US carrier is ready for 5G devices on its network, there is certainly no rush for Apple or any other smartphone maker to get something out of the door in a hurry, but 5G is coming and the race to make sure a company’s flagship device is ready is a real one. Apple will want to make sure it’s all set for the next big thing in wireless data speeds.